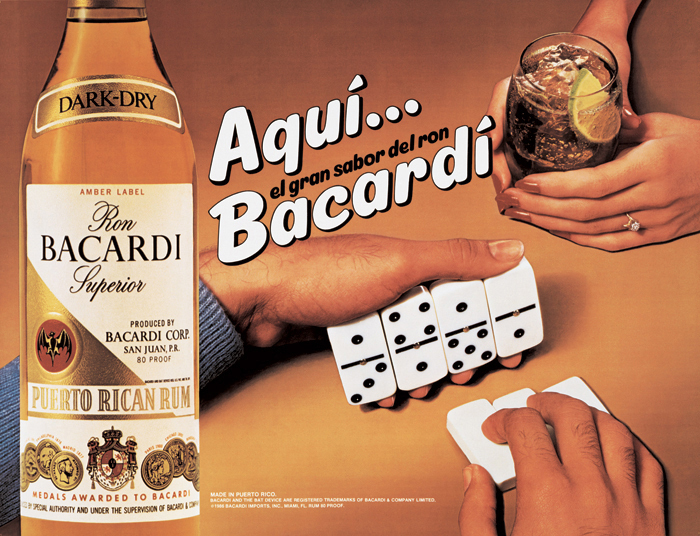 Jeff Koons, Aqui Bacardi, 1986, oil inks on canvas, 45 x 60". NO MUSEUM BUILDING, in spite of many recent efforts by ambitious architects, matches in iconic status Marcel Breuer’s sculptural Whitney Museum of American Art on Madison Avenue. For its final summer before moving to much-expanded quarters downtown, the museum will both honor its long tenure in a remarkable home and showcase one of those rare artists whose body of work is up to the job of filling the entire structure. The exhibition “Jeff Koons: A Retrospective”organized by Whitney curator and unrivaled Koons scholar Scott Rothkopfwill do just that. Koons has arguably succeeded in making himself the most talked-about artist of his era, but the quality of that discussion has suffered from two deficiencies: the absence of opportunities to see the work in its full chronological development and a superficial record of critical commentary, with gossip on one side and commodity-fetish myopia on the other. The Whitney retrospective aims to remedy both. Visitors will be able to assess the length and breadth of Koons’s career, beginning with the seldom-exhibited “Inflatables,” 1979assemblages of blow-up toys and prefinished mirrored tileswith which the artist first sought attention in New York after finishing his studies at the populist-friendly School of the Art Institute of Chicago. The show will reunite as well two of four components from the window display of illuminated vacuum cleaners that Koons mounted, storefront style, at New York’s New Museum of Contemporary Art in 1980, preceding the renowned and substantially different freestanding versions in their acrylic boxes. The “Equilibrium” tanks, with their iconic suspended basketballs, will be shown as they were in 1985 at the East Village gallery International With Monument: juxtaposed with Nike promotional posters of NBA stars as virtual demigods. From these precedents, the subsequent work acquires a logic frequently obscured by the artist’s studied rhetoric and arch self-presentation. 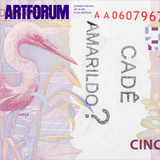 In an effort to assess this logic from multiple viewpoints and kinds of expertise, the exhibition catalogue includes a Koons “reader” with contributions by eight writers (including former LA MoCA director Jeffrey Deitch, curator Achim Hochdörfer, Artforum editor Michelle Kuo, and novelist Rachel Kushner), as well as Rothkopf’s own overview highlighting boundaries breached at key junctures in the artist’s thirty-five-year career. Travels to the Centre Pompidou, Paris, Nov. 26–Apr. 27; Guggenheim Bilbao, summer 2015.